Our customers are for life! The price quoted will "always" be the price paid at the door. The price quoted on the phone will "always" be the price quoted at the door. That feels great to both our customers and to myself, the owner and operator of GCS Carpet, Tile & Grout. 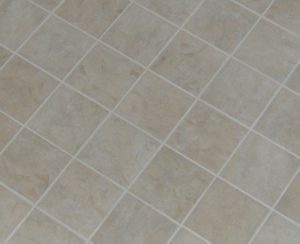 Our truck-mounted system allows for heat and pressure up to 1200 psi getting even the most difficult stains from your tile & Grout. 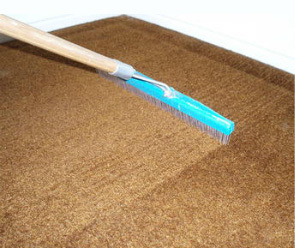 Fabric Protectors (optional) such as Teflon or Scotch-guard create a protective barrier against stains and spills and dirt and dust that cause excessive abrasion and premature fabric wear. 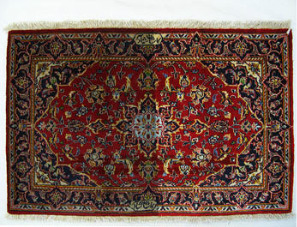 Oriental & Persian Rugs are picked up at your location and we clean them in a specially designed facility. There are several advantages to this method. Most people don't even realize that Air duct cleaning is needed, but it is! 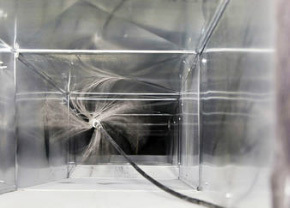 Dust, Pollutants and other Allergens collect in your Air Ducts reducing the overall Air Quality. Thank you for visiting our website. 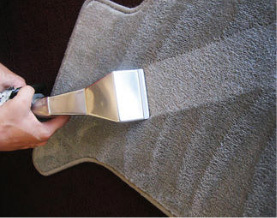 Whether you're looking for someone to clean a few rooms or you need your entire home cleaned, GCS Carpet, Tile & Grout Cleaning is the smart choice. 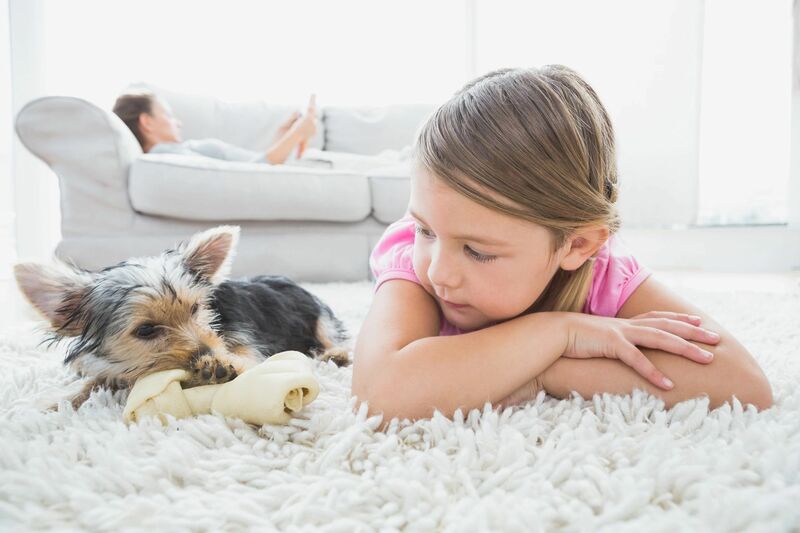 Our process has the added benefit of keeping your family healthy as many allergens, such as dust, pollen, and dander can become entrapped in the fibers. We get it really clean! 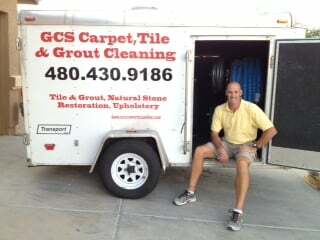 Since 2004, GCS Carpet, Tile & Grout Cleaning has been serving customers all over the Greater Phoenix area. As a team of friendly and highly trained professionals, our goal is to ensure you have the best cleaning experience. Contact us to schedule an appointment, get a quote, or just to say hello! We'd love to hear from you. The price quoted on the phone will "always" be the price paid at the door. Serving Mesa, Chandler, Gilbert, Queen Creek, Tempe, Apache Junction and the entire Phoenix East Valley.